I take a different approach to every individual athlete that I coach. 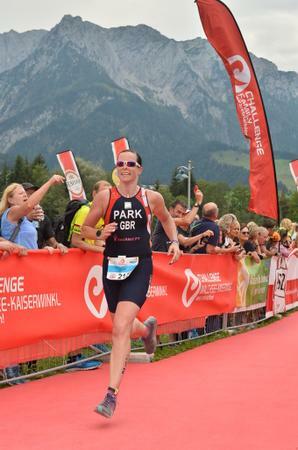 Triathlon for some, is a very daunting sport to get into; and as a mum, wife and owner of two lively dogs I have high levels of patience, compassion and understanding to help the most shy, low self-confidence and novice triathletes out there. However, as a personal trainer who has run boot camps previously, I am more than capable of being ‘sergeant major’ and being as demanding of my athletes as they need to be. During our initial consultation, I will discuss your personality and requirements and we can tailor the training style used to most suit your needs. We will then set you up on ‘training peaks’ an app based software that tells you what training needs to be each week. This can by synchronised to smart watches so the sessions autocomplete and turn green once they have been completed. Not everyone likes this format of training plan, so if you prefer and old school method, we can discuss what format fits in with your life best. In 2015 I gave up my previous profession (PhD educated molecular biologist) to pursue my coaching career full time, until that point it had been a part time job only which I had to juggle around my career and home life. Since this day I have never looked back. I founded RedAlert PT in 2015, and now have several trainers working for me, each with their own specialities. 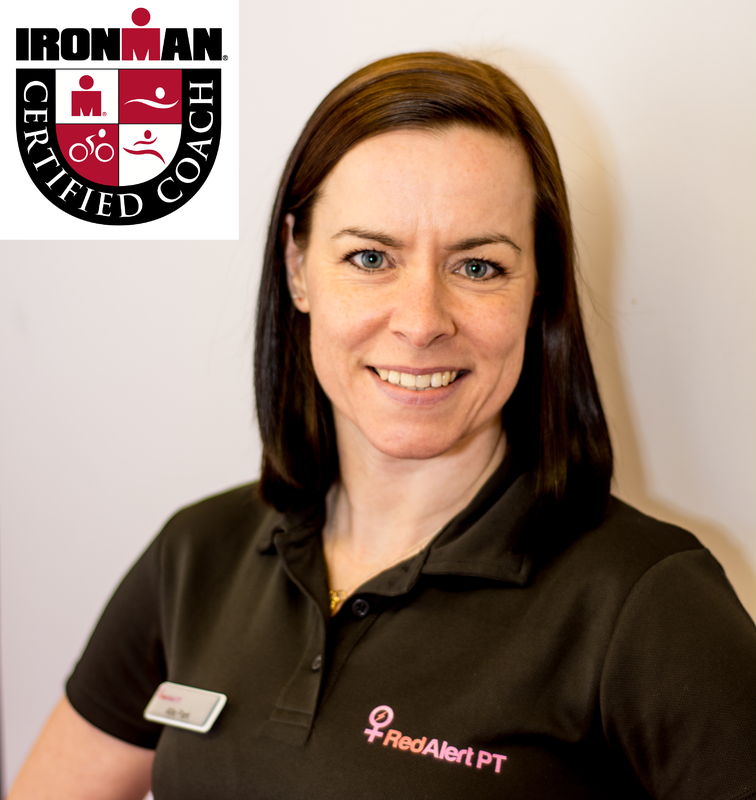 My own personal specialities include strength & conditioning coaching as a level 3 REPS accredited personal trainer, and also working with people taking the step up to Ironman or 70.3 for the first time when they have raced shorter distances, or not raced triathlon at all previously. 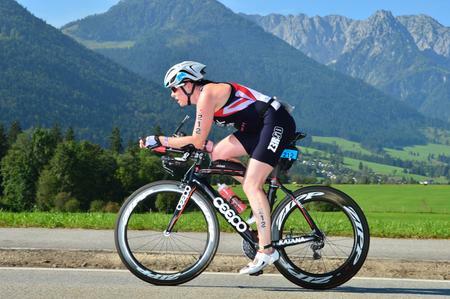 Coming from an endurance mountain biking background myself, I know how difficult it can be to take the leap into endurance events, I myself only had an 8 week window to train for my first Ironman in 2013 as I won an entry in a competition, since then I have completed 8 IM events along with dozens of smaller races and have been fortunate enough to represent GB racing at both middle distance and full distance Ironman triathlons. With the right support and guidance, ANYTHING IS POSSIBLE!